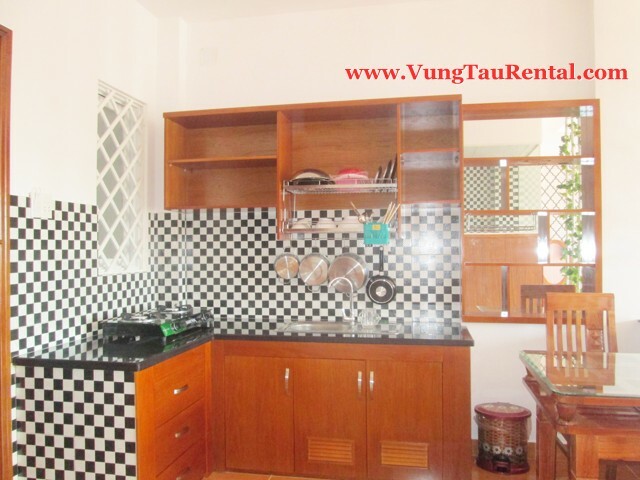 Bedroom: 1 Bedroom Apartment , TV, working table, Air-con,.. The apartment for rent vung tau is elegant and harmonies design, hot and cold water systems, high-speed Wi-Fi, modern air conditioning. 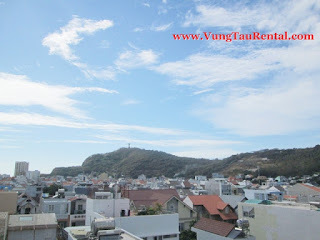 You can take about 5 minutes to walk to Back Beach, sea food restaurant, coffee shop, bars,…. 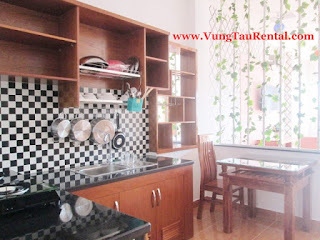 The price: 350 USD per month include water, Wifi internet, cable TV and cleaning serviced. 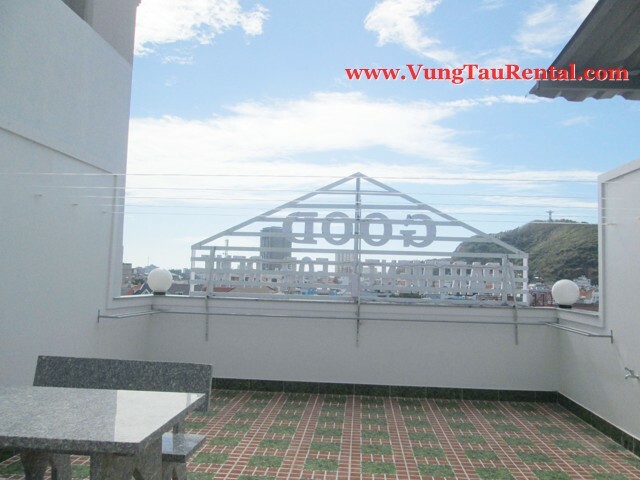 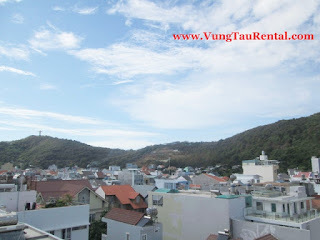 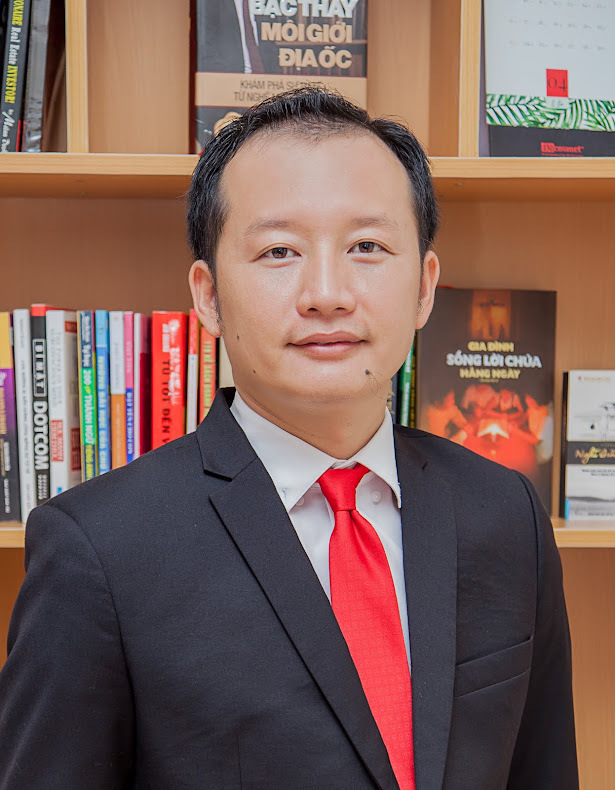 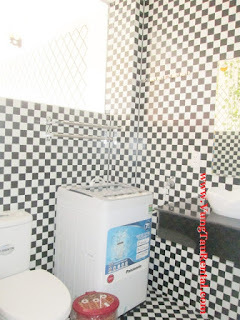 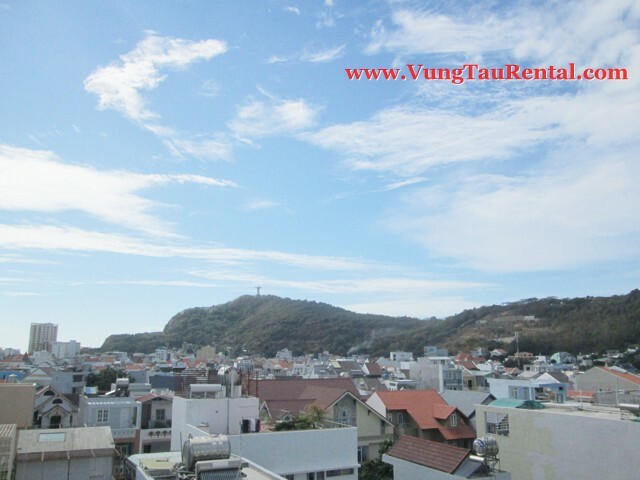 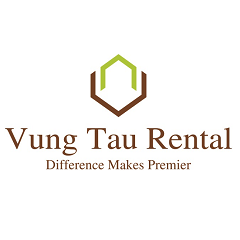 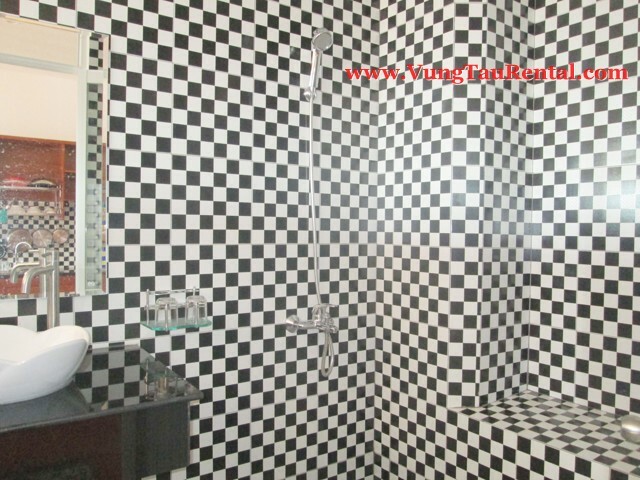 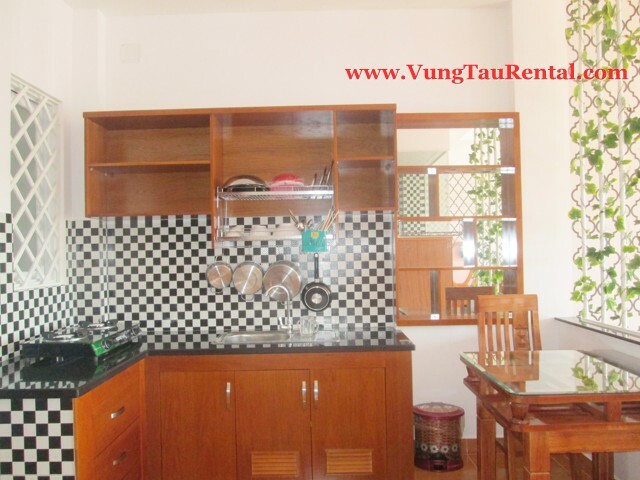 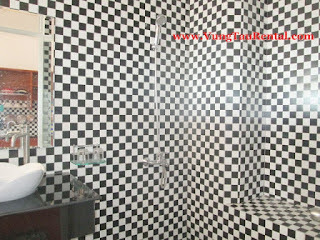 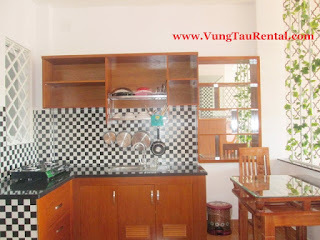 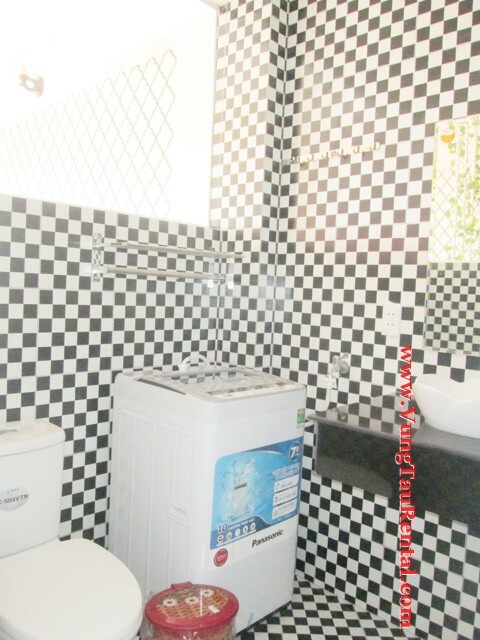 Please call Vung Tau Rental Agency 0937 131 811 to visit this service apartment.